Need a cat trapped? Feeding a growing colony? In Ibiza and spotted a stray cat? WE CAN HELP! 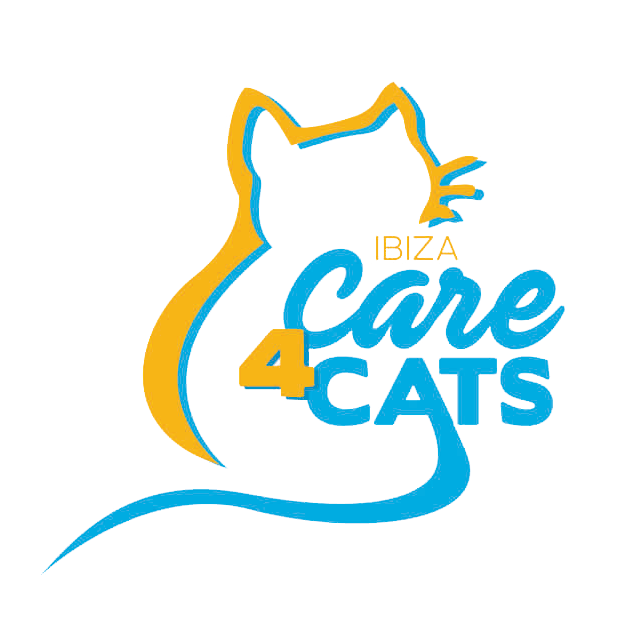 Care 4 Cats Ibiza are focused and determined to vastly improve the health and well-being of Ibiza’s homeless cats, whist at the same time – through our various TRAP NEUTER RETURN initiatives (and others) – reducing the number of abandoned or homeless cats in the most humane way possible. Every week we are asked to foster cats and kittens at Care 4 Cats, and the costs associated with this can quickly mount up for the charity. Sponsoring a cat is an excellent way to help – providing them with the essentials and love they need. Below is an insightful short video we have put together about the cat colonies of Eivissa, and our efforts to gain funding to build the Evissa Animal Centre to help the beautiful yet homeless cats of Ibiza. Can you help Rollie and Libby?